We are full swing with Christmas vibes at the Wolfestone office this year. We’re all wearing Christmas jumpers as we speak, spreading joy and putting our playlist on full – which is available below to spread cheer in your office, the commute or at home in front of a fire. 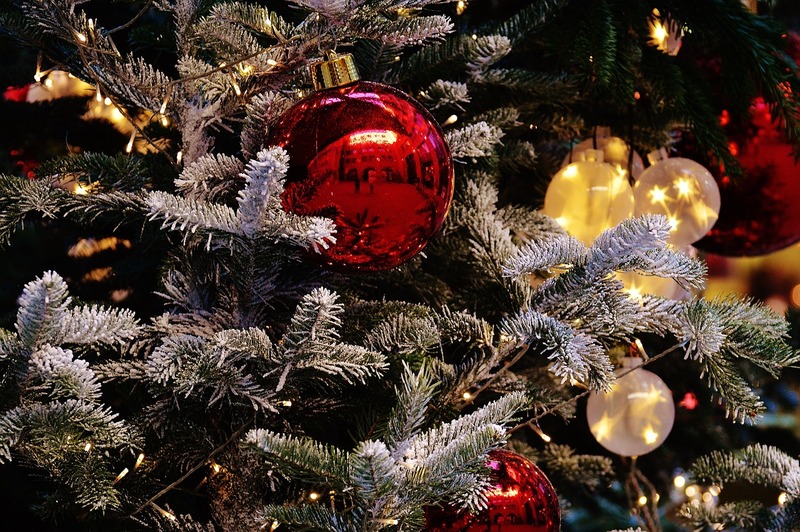 Not every country celebrates Christmas, of course, so below we gathered some of the traditions from around the world of the countries that do to celebrate a multilingual, multicultural Christmas. As our marketing manager found out recently at a dentist appointment, what’s for dinner on the 25th? Cod replaces the traditional turkey in Portugal – unless you abstain from meat then it’s typically that dreaded nut roast option. Two of which are carp? Although it isn’t a typical 12-course meal, it depends on the household, the primary choice is a selection of 12 dishes – almost tapas style. This is not a Spanish tradition, though, it is a Polish one. Below the table cloth lays hay as a reminder of the birth. They also place an empty seat at the table in case a homeless person knocks on the door as all are welcome on this day. Lovely. How about 13 different desserts? This may not be a strict tradition that everyone follows in all of France, but in some regions it has been known to serve up 13 different desserts made from fruit, nuts and pastry. On December 23rd, the people of Iceland celebrate St. Thorlakur Thorhallsson’s life by decorating the tree together and eat a simple meal of skata. At 6pm on Christmas Eve (or Yule Eve, as it is known), the festivities begin with the exchange of Christmas presents. After the evening meal of ‘Aðfangadagur’, Icelandic children merrily open their presents with close family. This is when the celebration truly begins! On Christmas Day, extended family gather together and have a traditional meal of ‘Hangikjöt’, a roasted leg of lamb, and sometimes accompanied by ‘Rjúpa’, a sea-bird. There is also ‘Laufabrauð’ or leaf bread, a thin bread that is then fried after being made into delicate, detailed patterns. Not a mistake. In Spain, you put your shoes underneath the tree which are then put on top of your presents to know whose is whose. Nice little idea instead of frantically searching for the correct tag. Brazil, continuing on from the Spanish tradition, adopt a lot from Portugal and Spain in their culture. Instead of putting the shoes on top of the presents, they just put their presents in the shoes. We recommend fairly new ones or some intense wrapping to ensure that an odour lingers. Christmas around the world has a lot of Christmas Eve traditions and Haiti is no different. Christmas Day is a quiet affair due to the celebrations the night before. Typically, neighbourhoods keep their lights on and doors open until three in the morning – that includes the children. Their shoes are shined and then left under the Christmas tree (typical pine tree) alongside some straw which they hope Santa (Tonton Nwèl) will replace with presents. This isn’t Christmas near a downed Boeing 747 beyond the Thunderdome, no. This is Christmas in Serbia. The two Sundays before, the children tie up their mother and she must pay a ransom of gifts to be freed. The week after, it is father’s turn to be taken as a festive hostage. Half-cute, quarter-terrifying, third-disturbing, one-eighth mathematically impossible. It’s summertime so what else is there to do than to have a barbecue on the beach? Australia celebrate their lack of a White Christmas by putting on the flip-flops and celebrating together on the beach. Santa gets in on the action too, trading his reindeers in for six kangaroos instead. Although these are only a selection of nine Christmas traditions, you can see how each culture is different during the festive season. To all reading, have a Merry Christmas, Happy Hanukah, Happy Kwanza, Salubrious Solstice and maybe even a Happy Birthday for those born at this time too. 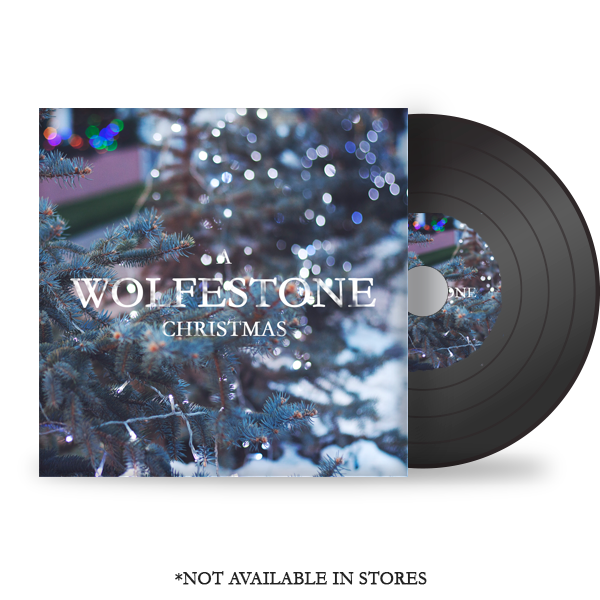 No matter the occasion, we wish you all the best and we even prepared a little Wolfestone Christmas playlist for everyone. We are still going Christmas time so take a look at our services to see how we can help.